Benefit Square is a humble social initiative by "All India Club", a technology driven Social Enterprise, to support people with special needs to live a dignified, respectful and self sustaining life. We invite everyone to join Benefit Square Community and support this social cause. Whom do we consider as People with Special Needs? 1. Create awareness about skills and talent of differently abled and underprivileged. 3. 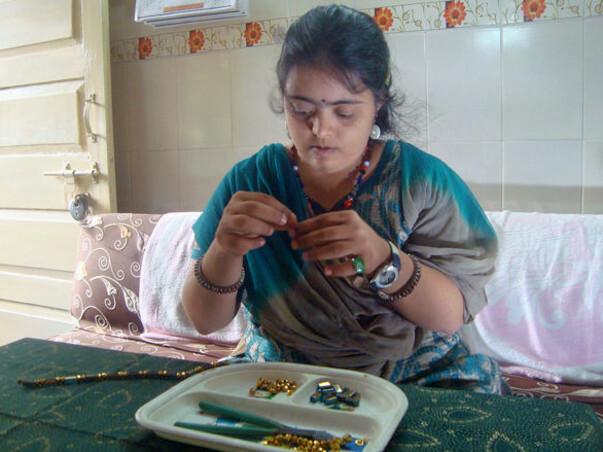 Generate work for people with special needs by selling products made by them. 3. NGO's who conduct pre vocational programs or run vocational workshops for such people. Opportunities afforded to people with special needs to earn decent are very limited. Thus, we work in our small way to give these people an opportunity to earn their livelihood and assist them to meaningfully participate in the society with pride. Our ultimate responsibility is towards these people and their families. We request everyone to support this social initiative to generate work for these people with special needs so that they can live dignified, respectful and self sustaining life.